Madame Tussauds London - Wax only for Selfie Fans? In any case you should book the tickets online a few days in advance. With that you will not only save some money on the ticket price but also avoid the long queues at the ticket office. Current online prices, offers with promo codes and combo tickets can be found under Attraction Tickets. Madame Tussauds in London is the origin of the world famous wax museum with numerous branches all over the world. Long queue lines in front of the entrances and crowds in some areas inside are unfortunately the result of the popularity. Is it only worth seeing for selfie fans? 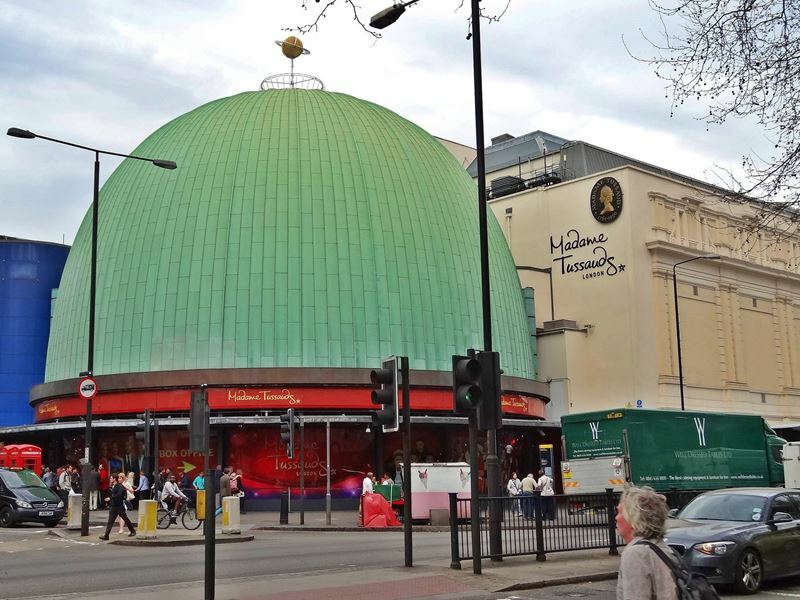 If you have never been at Madame Tussauds before and you are among those who occasionally like to impress your friends and family with a photo, then you will certainly get infected by the selfie fever which dominates the atmosphere there. Due to the wide range of different stars and personalities, which are presented there as wax figures, almost everybody will find some of his idols. 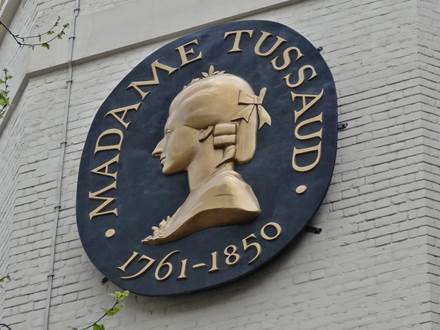 The answer is relatively easy for all who already have visited a Madame Tussauds branch. The parent house in London definitely offers an increase! This affects the amount of presented wax figures as well as the number of visitors. The rush is one of the largest negative points. If you have a problem with that you should carefully consider your intention to visit. Most of the others will leave the wax museum with a frozen smile and full memory card. 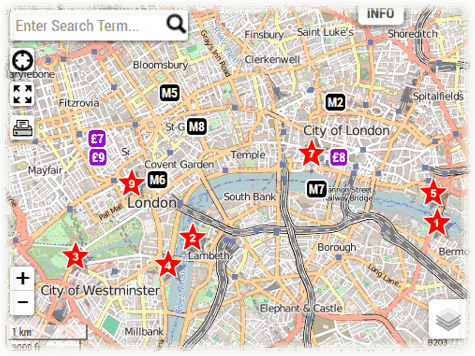 What is the best time for your visit? As already mentioned there is almost always a large number of visitors. If you start your visit early in the morning or past 15:00 o'clock and if you have a bit of luck you should be able to avoid the biggest rush and too long waiting times. In any case you should schedule for your visit at least 90 minutes in order to have sufficient time for this exceptional attraction. Even if you start your visit in the last time slot, you will be allowed to stay up to 2 hours. What can you see beside wax figures? What should you keep in mind when buying the tickets? 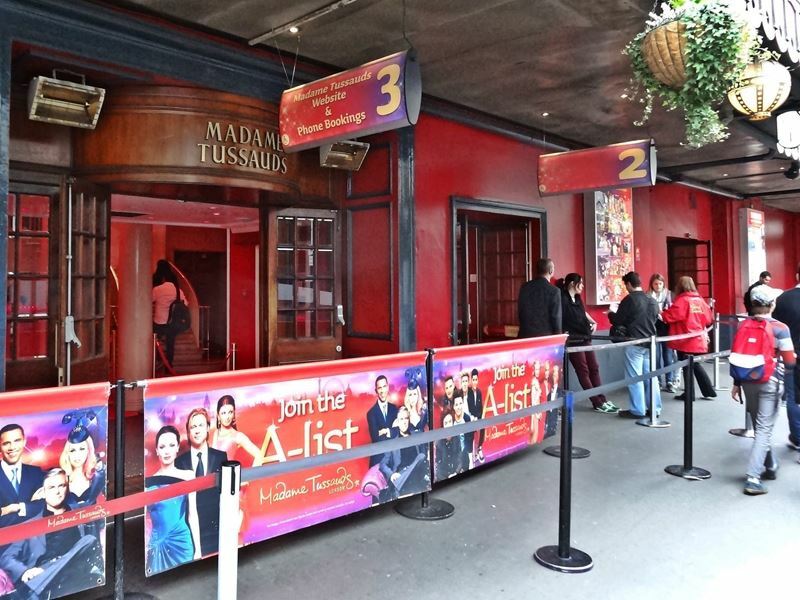 You should definitely buy the Madame Tussauds tickets online and some days in advance. 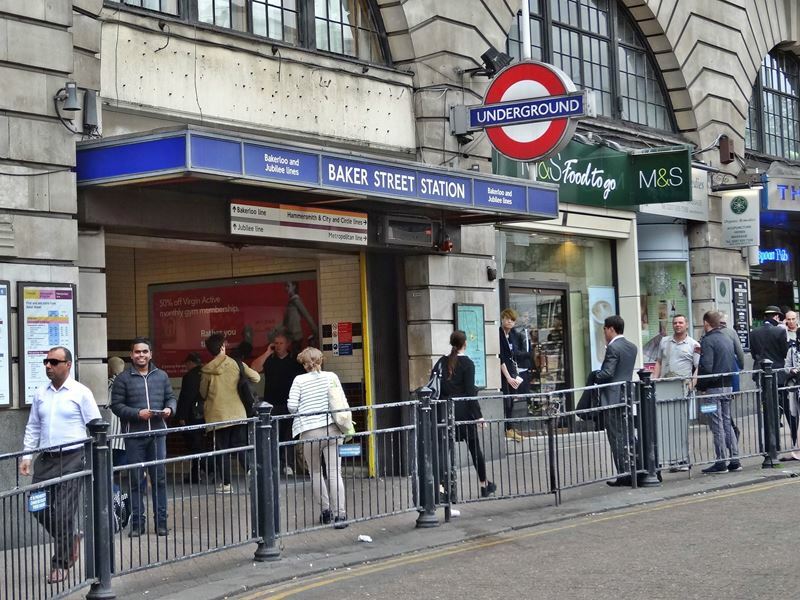 Thereby you get the cheaper online price and you do not need to queue at the ticket office. If you purchase directly online, you will receive the tickets in an -E-Ticket or Print@Home- variant. You can either print out the tickets or simply show them on your mobile phone when you enter. The ticket prices (from approx. 29.00 £) become cheaper if you choose a later arrival time during the day. As you have to choose the exact time at your online order you should book some days in advance to get the best arrival time. If you are to late some time slots may already be sold out. Be sure to select the correct entrance when you arrive on-site. Above every entrance you will find a numbered plate with a note. Read the information for that at the homepage. Often, you will find cheap and more flexible offers at different ticket shops. An overview of the various offers is available at Attraction Tickets.